ULTRA GLIDING SHAVE OIL - Prepares the skin for shaving. May be used under shave cream or gel. PRECISION SHAVE GEL - Transparent non-drying gel for a close shave. Soothes skin and helps prevent irritation during shaving. A non-foaming formula designed for normal or thin beard type. 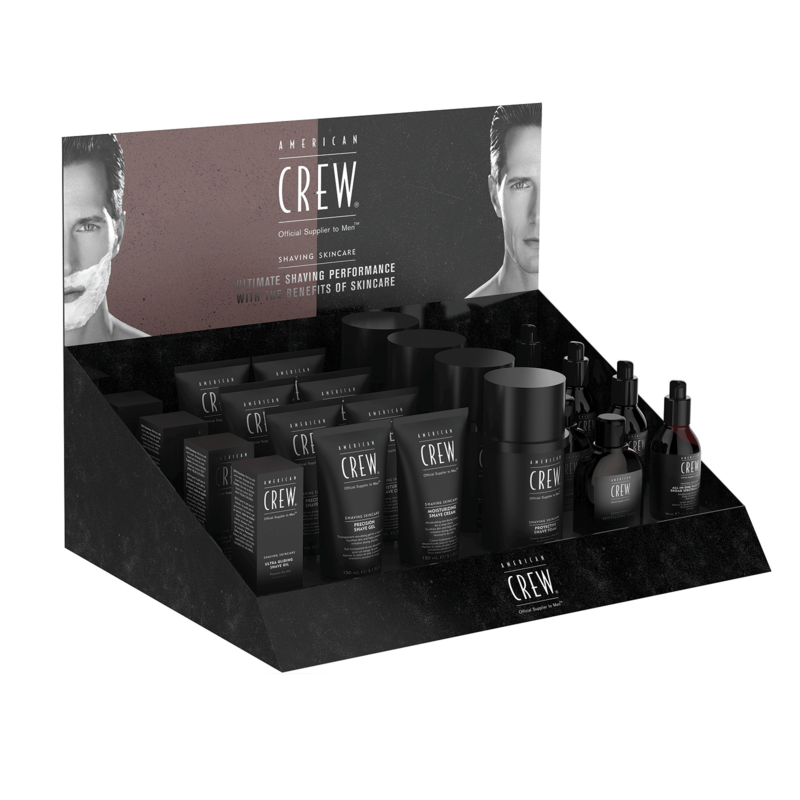 Provides a definitive, quick and clean shave and an excellent choice for detail work. 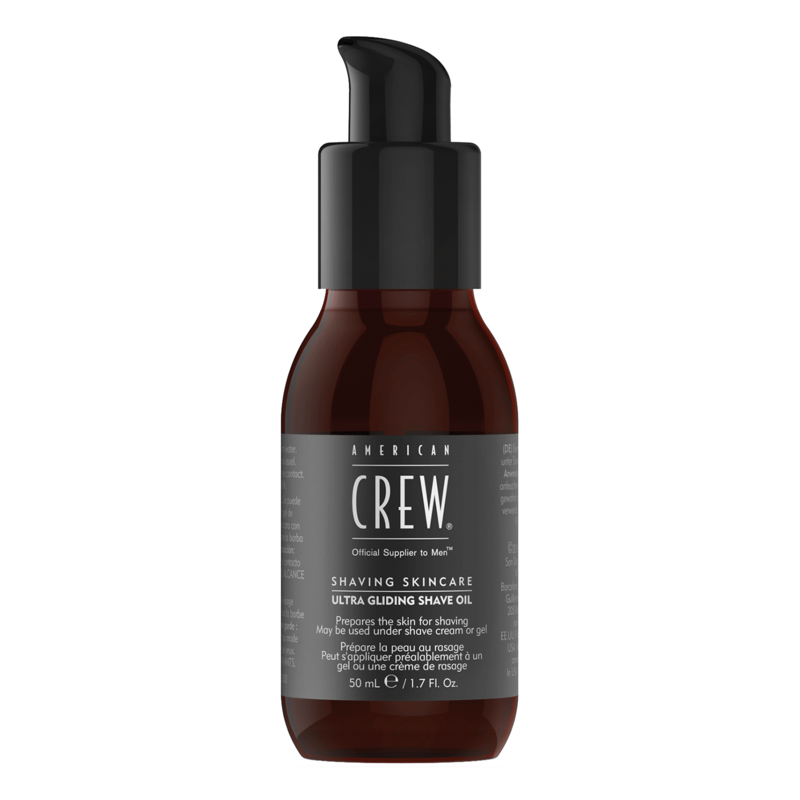 MOISTURIZING SHAVE CREAM - Moisturizing non-drying cream for a close shave. Soothes skin and helps prevent irritation during shaving. For normal to dry skin. Non-foaming cream creates a protective barrier on your skin ensuring the razor glide without drying the skin. Emollients provide maximum protection and conditioning for skin that requires extra moisture. Helpful for men who wish to see the exact areas that have been shaved. 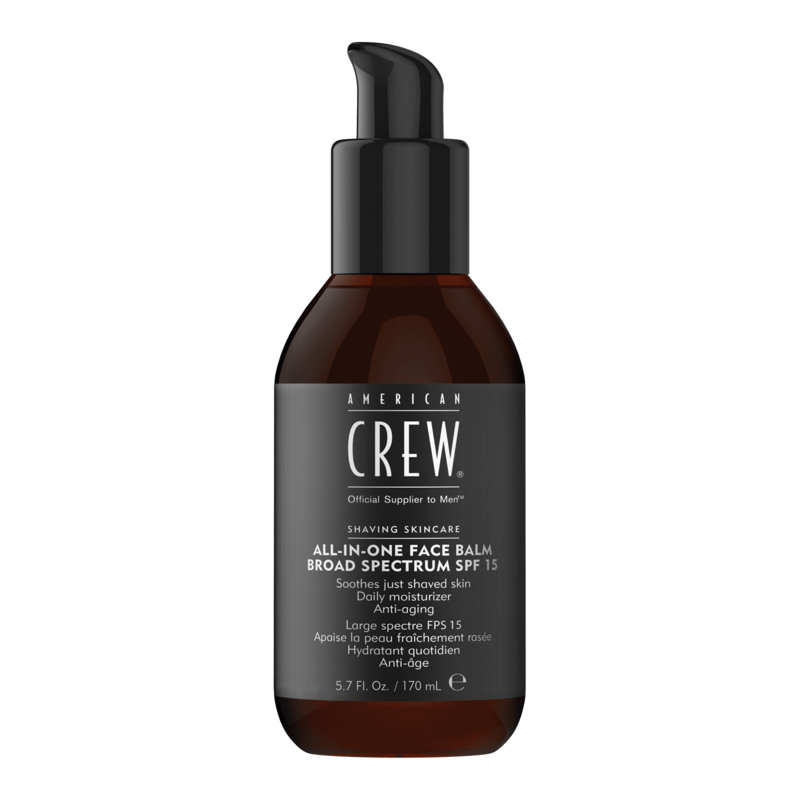 ALL-IN-ONE FACE BALM BROAD SPECTRUM SPF 15 - Soothes just shaved skin. Daily moisturizer. Anti-aging. Aftershave balm helps prevent irritation from shaving. The All-In-One Face balm moisturizes shaved areas to minimize redness, and skin irritation. Innovative ingredients fight the signs of aging and prevent ingrown hairs. 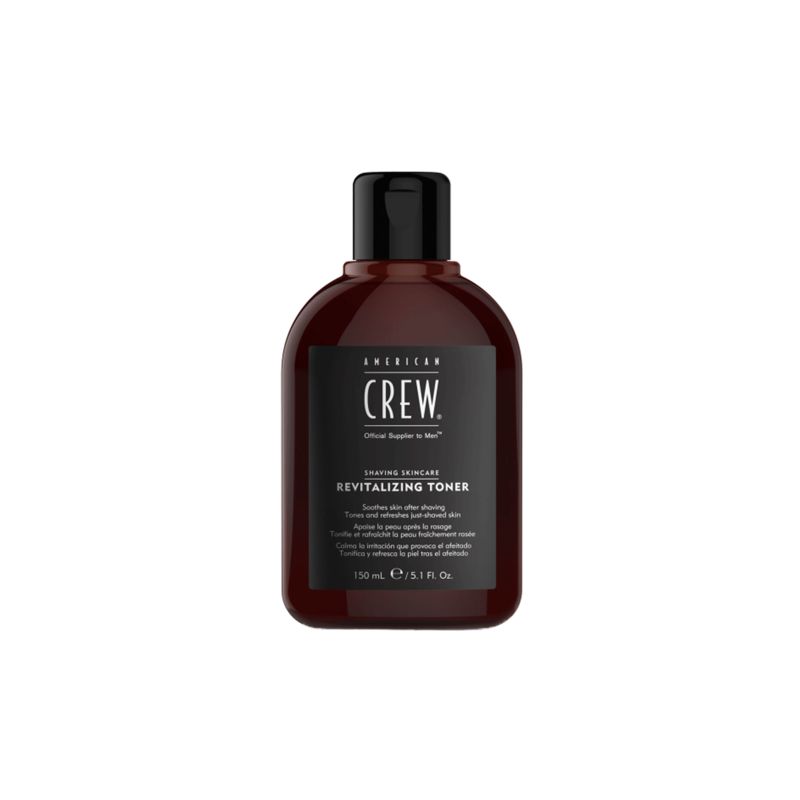 PROTECTIVE SHAVE FOAM - Creamy foam for a close and comfortable shave. Soothes skin and helps prevent irritation during shaving.